A recent Harvard study revealed that family businesses are 20% more effective than Wall Street at keeping businesses thriving for 100 years or more. Why? In a word: Passion. 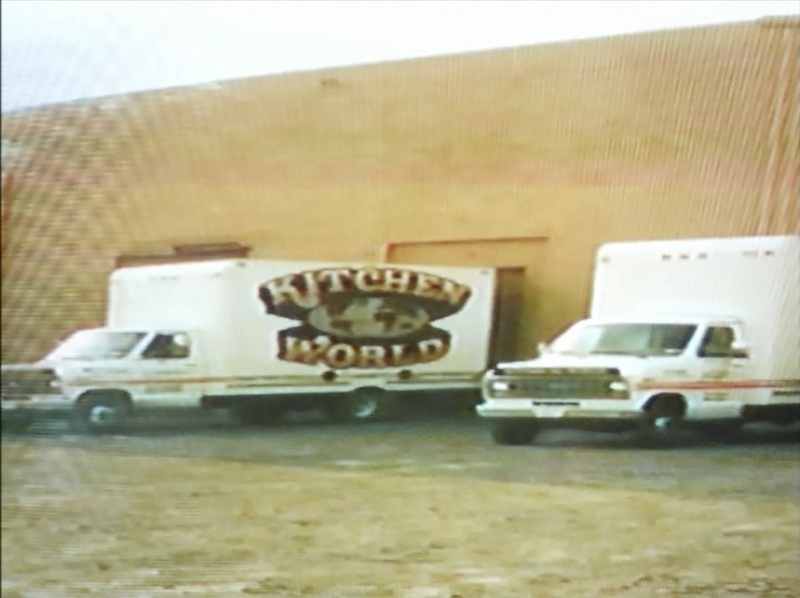 Some families live and breathe hockey; some families live and breathe baseball; and some live and breathe family business, such is the case with Kitchen World. Sixty three years ago, when my grandfather started his small cabinet and countertop shop in Batavia, NY, beautiful hand-crafted cabinetry, counters and appliances were not uncommon. Needless to say, things have changed since then. Too often, manufacturers invest increasingly more in “promos” and advertisements while being too little invested in the integrity and long-term durability of the product. 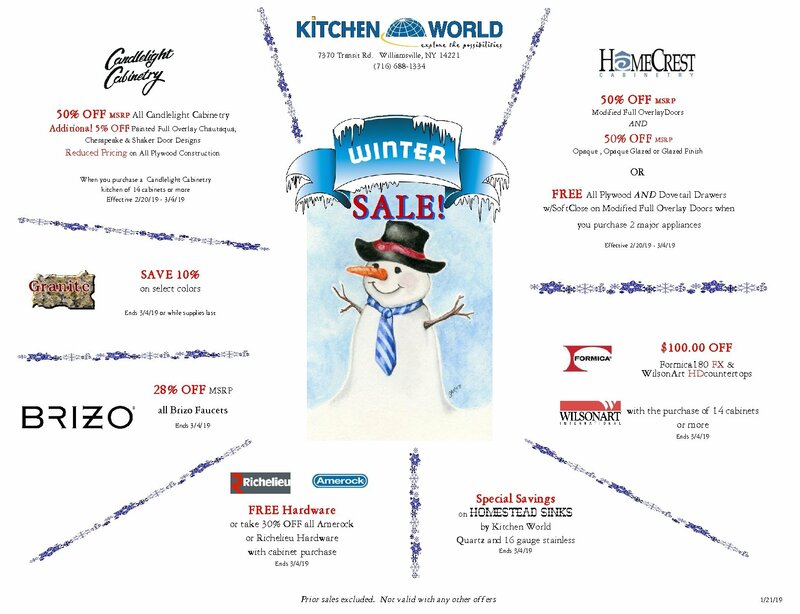 Rest assured, at Kitchen World, we “have your back”. Nobody holds manufacturers more accountable than we do, but we don’t stop there….. There is more to the story. My father starting working for my grandfather in 1964, and, after a six year apprenticeship, he decided to open another 1200 sq. 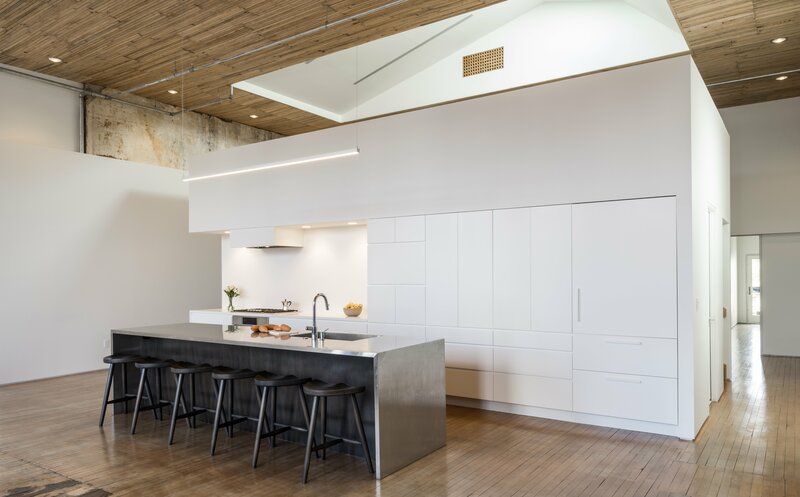 ft. kitchen and bath design and supply firm on West Ave. in Lockport, NY. 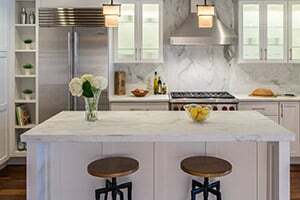 His philosophy was simple – “Make sure that your first 100 customers are really happy and you will never need to look for work again.” As Kitchen World grew, he observed that all the major high-end cabinet manufacturers were located in Ohio and Pennsylvania and they often were over-priced and slow to innovate. He decided to take action. In 1990 he launched Candlelight Cabinetry with a nucleus of 5 hardworking Buffalo natives. Since then, our Candlelight Cabinetry has been acclaimed by home enthusiasts from Chicago to Cape Cod, and Toronto down the West Palm Beach. 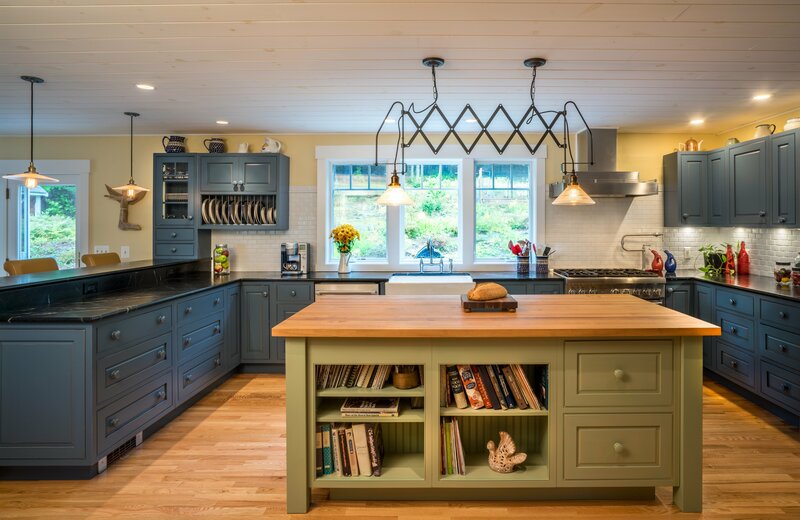 In fact, people tell us that our fine custom cabinetry is the best they have ever owned. Over the years, we have worked hard and long to stay on the “cutting edge” while honoring my grandfather’s commitment to tradition and quality. At this point in our history, we have the strongest organization we have ever had.